Twofour Digital, the technology services arm of the Twofour Group, has added new ingest and encoding capabilities to its Media Freedom webTV platform. 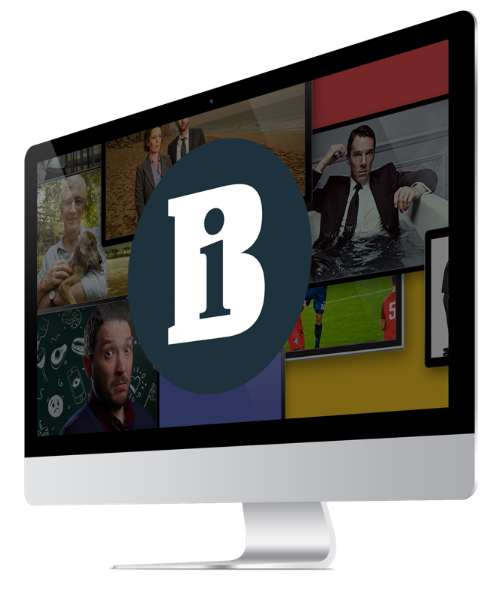 Marketed under the brand name MFAcquire, the improvements will allow live feeds to be accepted from satellite or OB sources as well as via web upload, FTP and directly from playout systems. To make this possible Twofour has invested in steerable and fixed antennae and dedicated streaming encoders for its Plymouth studios. In addition, MPEG4 contribution feeds from IP-satellite uplink providers can also now be received via Twofour's Plymouth MCR (Master Control Room) where they are monitored and converted to SDI for recording and transcoding for immediate web delivery. Twofour has partnered with Arqiva, to provide extra downlink and encoding capacity, as well as mobile uplinks. Automatic or manual file capture, combined with Twofour's Rhozet encoding farm, ensures that individual programmes can be converted into video on demand assets. Twofour Digital, part of the Twofour group that includes production company Twofour Broadcast, also provides post production facilities, design and animation and camera hire.